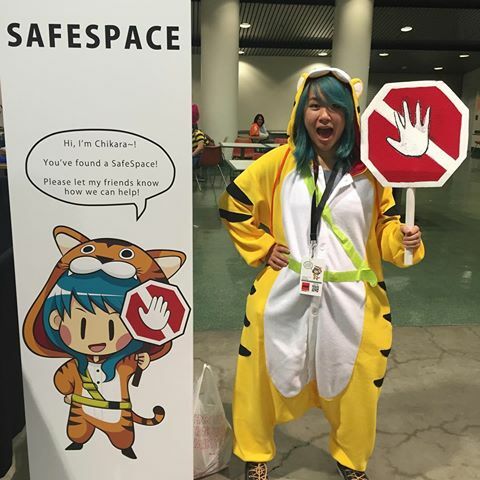 There’s no such thing as a “safe space”. Not even at your school. I bring us this concept of safe spaces because generally the public and Boards of Education view the entire school campus as a safe space. One that is free from harm. One where things like that don’t happen on their campus. This line of thinking is foolish at best and murderous at worst. Example after example looms in the media and has for years. Bombings, shootings, stabbings, use of vehicles as a killing machine have all created fantastical headlines. And while initially shocking, our adrenaline and drive for change dump faster than we can change the channel. So, how do we affect change in a world where the cake icing is peace, diversity, politeness, political correctness & safe spaces and where the cake is violence, hatred, and death? The answer lies in a punch bowl of assertive communication, education, and responsibility. The next step is to communicate assertively. Staff, students and parents need to know, under no uncertain terms, that their school is not a “safe space” and that no space is “safe.” And while that is a tough truth to hear, it is much better to hear that it is not than to learn that it is not. Assertive communication is also par for the day when it comes to communicating your policies, enforcing your policy and setting boundaries for all staff, parents, and students. Next Is relying on the Police to provide Active Shooter Training a good idea?